A Bride On A Budget received this item for review. All thoughts and opinions belong to ABOAB. When you start planning a wedding, costs add up. You have to pay for everything. Want premium alcohol instead of house? You have to pay for that. Want the upgraded chairs? You have to pay for that. 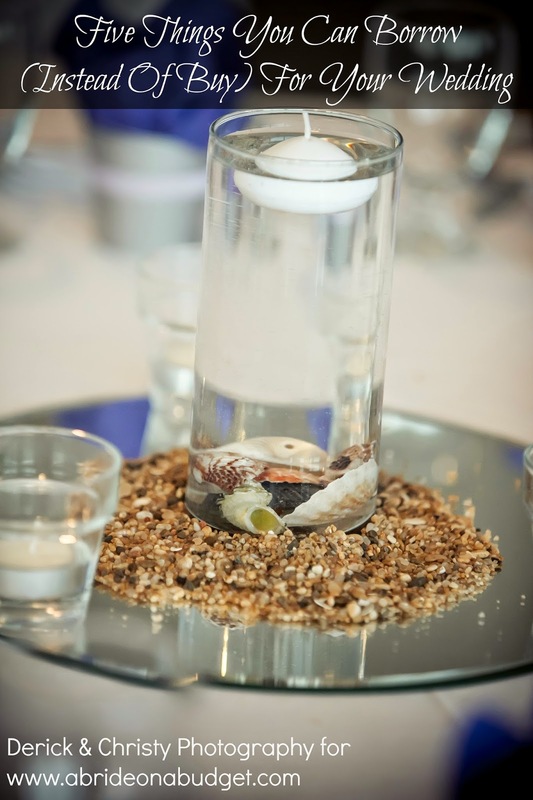 There are things that a venue will (most likely) have available for you to use: plates, linens, a cake cutter. But personally, I wanted my own cake cutting set. It's one of those things that you can use and pass down to your kids for them to use at their weddings, especially if you get a very classic and timeless set. 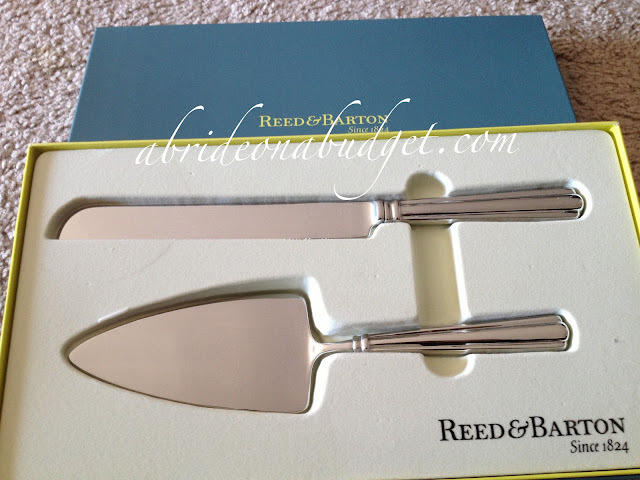 We were lucky enough to receive the Preston Bridal Cake Cutter set from Reed & Barton. The set, which contains a cake cutter and server, is made of 18/10 stainless steel. Personally, if you're looking for sets, stainless steel is the way you want to go. Silver is nice, but you have to polish it or it will tarnish. And if you forget about it, it's not something that you can break out in ten years and just expect to be ready to go. Stainless steel has a lot less upkeep. Be sure to wash and dry it (never putting detergent directly on it) and use a stainless polish to remove any discolorations. I love the look of the Preston set. It has a classy double barrel at the "throat" (where the handle and head meet) and a fluted hollow handle. Very classic. I looked at a lot of cake cutter sets and some were so trendy. Plastic handles that you fill with beads, bedazzled handles, rhinestones galore. 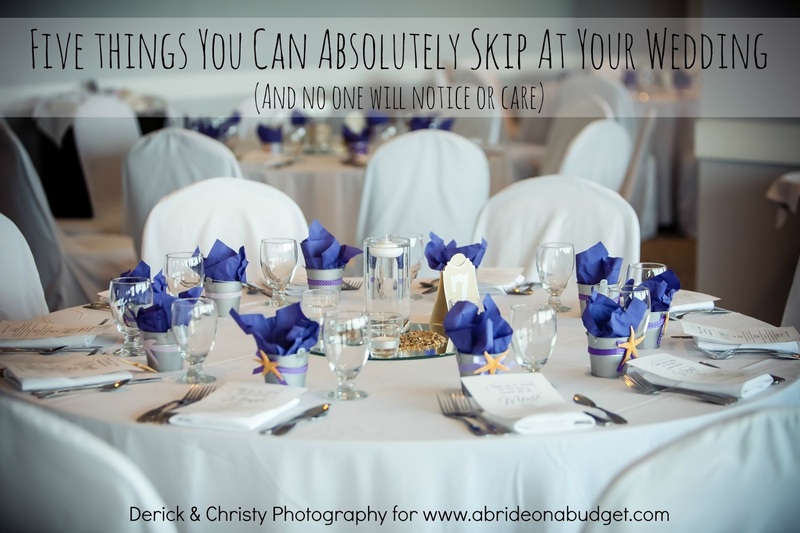 They're things that could look pretty now and might really match your wedding, but they're things that will look really dated when you look at your photos in years from now. Classy and classic is the way to go. And the Preston set is just that. The knife is a lot lighter than I thought it would be -- and the server is heavier than I thought it would be, so go figure. Better than the other way around. If you look close at the photo above, it looks like you can see imperfections in the server. It's not. The set comes packaged in a very nice box with "beds" for each piece. They "imperfections" are actually a dusting from sleeping in the box (oh, such a technical explanation). Once you wash the pieces, this will be removed. I would suggest washing these and bringing them outside of the package to your venue so that you don't have to rewash before you use it. Bring the box, though, so you can store them after (after they are washed, of course -- although mention you want it back. Our venue ended up tossing our box so we don't have it anymore). 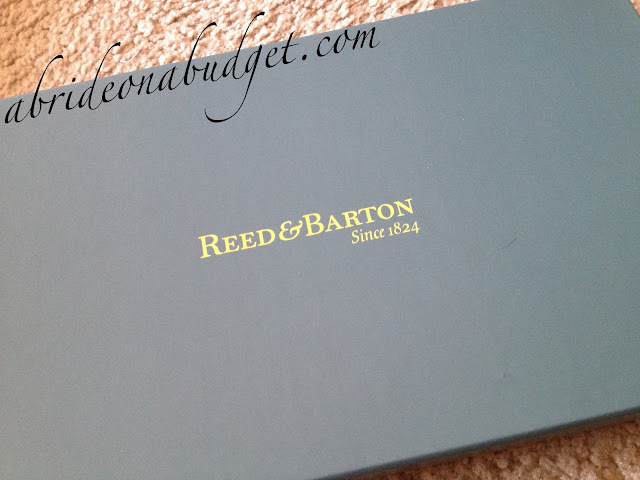 Reed & Barton sells a ton of other wedding-related items, like toasting flutes and picture frames. 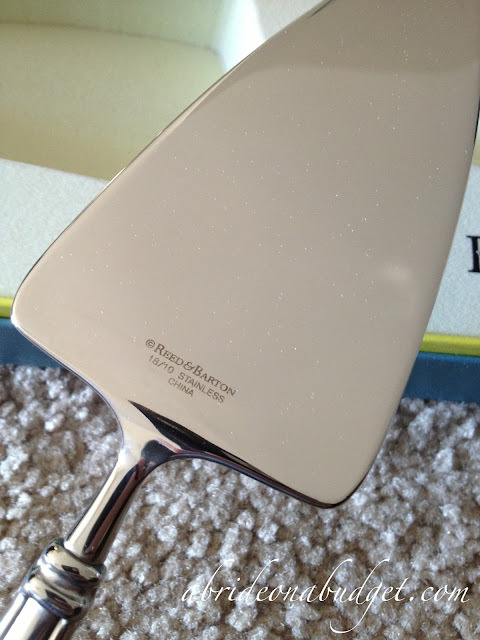 But back to the Preston Bridal Cake Cutter Set items. I love this set. The photos make it look amazing, but it's even better in real life. 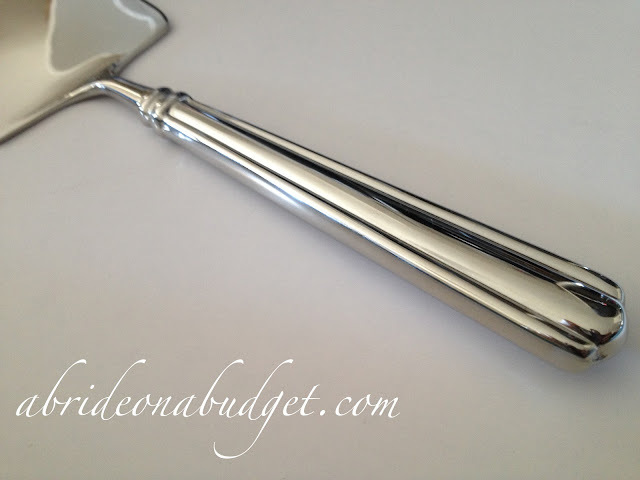 BRIDAL BABBLE: Would you pass this cake cutter set down to the next generation? I would pass it down to my sister, since my fiancè and I are not planning to have kids. I would definitely pass it down to my daughter-it's very beautiful! I would pass it to my sister then she can pass it down. I would definitely pass it down and I have a lot of younger cousins who will probably be getting married soon. Yes, it's a beautiful set. Yes. It's a nice memory and a nice tradition. I would pass it down. It will probably be awile before I have children so I would probably pass it down to other family members. Such a great set! Would have to hand it down to my kids. Yes, I absolutely would pass this down to my daughters. It looks like a classy, elegant set that would last decades. I would definitely pass this down--love the idea. Something I never thought of...very cute! I would pass it on to my future children/nieces/nephews. I am recently engaged and would love to have this as a keepsake. Yes I would. What a keepsake! i would pass it down to my sister since it will be awhile before my kids get married. I would certainly pass this gorgeous set down to my future children and hopefully their children. It truly appears to be of good quality and timeless. I would pass the set down to my sister and beyond! She is doing an amazing job of MOH! Beautiful set! I would pass it down to one of my boys when they get married! Of course I would. They can save money on their wedding! If I ever have children, of course this would be used at their wedding! If we decide to have children, this would be a beautiful heirloom! I would definitely pass it down! I would definitely pass down this cake cutting set! I would pass it down to my kids! i would pass it on to my friend who is getting married next month. I would pass it on to my daughter. Absolutely, there are several weddings in our future. I would love to pass this down! Perhaps to my kids? Or my sister's kids... whomever needed them first! I would pass it all through my family! THe set is very nice - I'd certainly pass it down to any children I may have if they want it. Classy Timeless Set! In fantastic packaging... what a great addition for a memorable day! What a fantastic timeless piece to add to a beautiful day in my life! I absolutely would pass it down! Getting it engraved with our wedding date or initials would make it extra special. Would definitely pass it down. Yes, I would defnitely pass this down to my daughter when she gets married! one of my good friends who live 100s of miles away from me is getting married this halloween.i would pass this to her for a great wedding gift .she would have memories of my family from this and she can pass it down through her family. I would definitely pass it down from generation to generation beginning with my daughter when she gets married. I would pass this down. I'd pass it in to my sister. Yes, I would pass it down to my daughter. 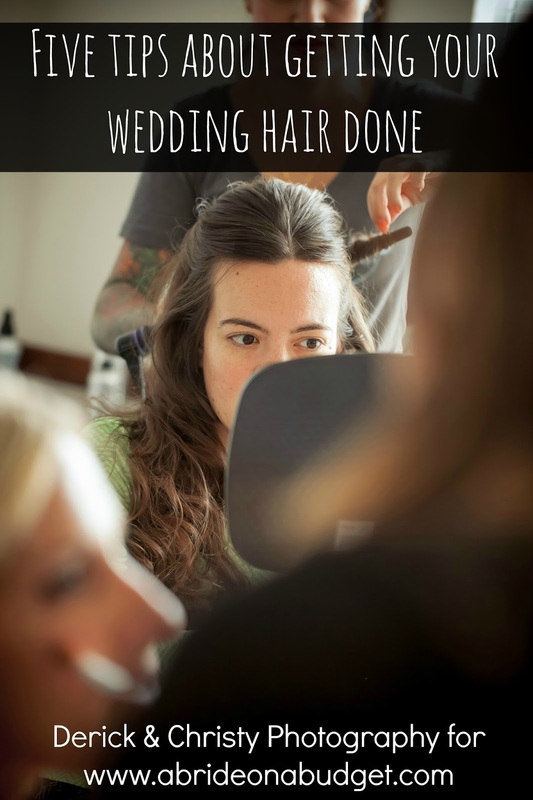 Everything is a keepsake for most brides.